In this fast-paced world, rarely do we have the time to enjoy a nice home cooked meal in the comfort of our kitchen or to sit down at a restaurant. Instead, we usually resort to eating on the go. And to do so, we turn to portable, takeaway food that provides us with the best solution for our busy lives. 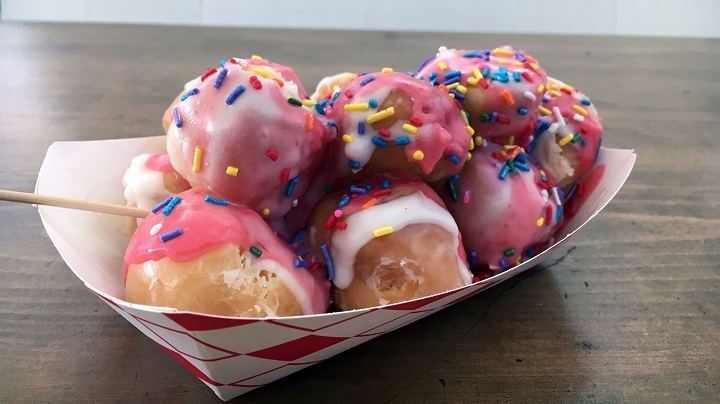 So obviously, takeaway food joints are incredibly popular in the busy, industrialized world which makes them a lucrative choice for everyone planning to start their own business. And if you too are planning to become part of the takeaway food industry, you need to know that your success will depend on more than just producing delicious food. There’s packaging as well. As it turns out, packaging can affect the quality of the food and influence the customer’s perception of your brand. Today, there’s a variety of materials used for takeaway packagings, such as Styrofoam, plastic, cardboard, and even wood. However, cardboard carry out boxes are the most popular choice for many good reasons. For one, opposed to Styrofoam and plastic, cardboard is an environmentally friendly material. Cardboard carry out boxes that haven’t been treated with plastics are 100% recyclable, compostable, and biodegradable. With that being said, environmentally concerned consumers will be more willing to order food from you than from a place that uses Styrofoam boxes. As you can see, opting for cardboard takeaway boxes can result in the expansion of your client base, which in turn means more profits for you. But besides increased profits, you can also enjoy significant savings as well as cardboard is the least expensive material when it comes to takeaway packaging. Plus, when purchased wholesale, cardboard boxes can cost even less money. But don’t worry. Although cardboard boxes cost less, it doesn’t mean that they are low quality. In fact, they are much more resilient than Styrofoam or plastic and can offer great protection against spills. Additionally, the fact that cardboard boxes are lightweight makes them easy to carry. And finally, a great advantage of cardboard carry out boxes is that they can be easily customized. As opposed to plastic and Styrofoam, cardboard has an excellent surface for printing. You can use this to your advantage and create personalised packaging solutions that feature a unique design. 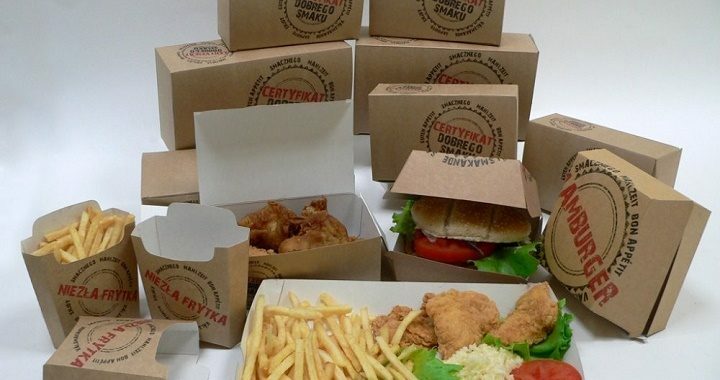 Interesting takeaway boxes can increase your brand’s appeal in consumer’s eyes and serve as a walking advertisement for your business.